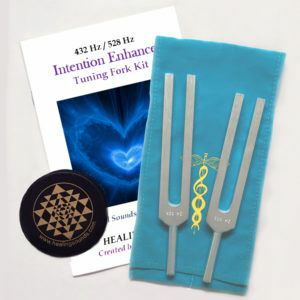 Journey through the universe with one of the most advanced sonic tools for the activation and enhancement of consciousness! 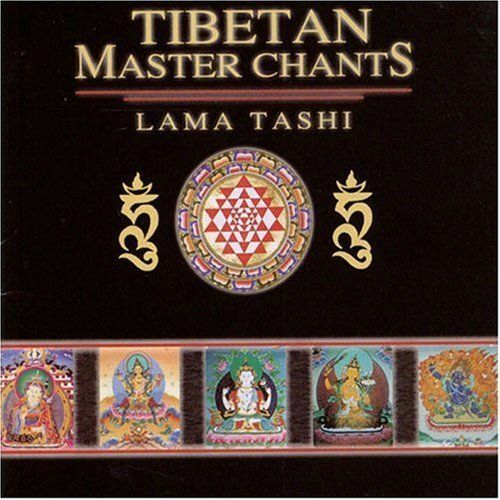 MERKABA OF SOUND weaves a spiraling vortex of inter-dimensional Phi Sonics featuring a masterful blend of the Divine Name chanting and toning of Healing Sounds Pioneer Jonathan Goldman with the Deep Voice intonations of master Tibetan Chanter, Lama Tashi (featured on the Grammy nominated CD TIBETAN MASTER CHANTS). The word “Merkaba” is an ancient mid-eastern term—found in both the Hebrew and Egyptian traditions—referring to a vehicle of inter-dimensional travel for body, mind and spirit. 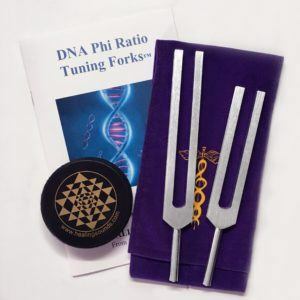 MERKABA OF SOUND transmits these ancient energies to the modern world via an enchanting tapestry of sacred sounds all harmonized in the Phi ratio. 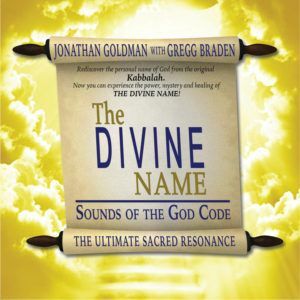 Over 10 years in the making, this landmark recording presents a rich alchemy of vibrations that will enhance ascension to new levels of being. Love working with sound, color & crystals. 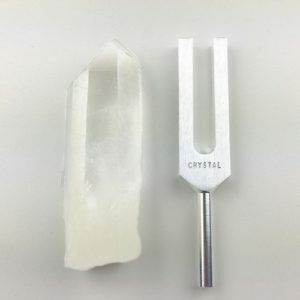 So I enjoyed it .I purchased a large quartz crystal Merkaba and along with sound did healing work on my husband. I would like to see Jonathan’s Merkaba of Sound released as a DVD with more Davin Infinity visuals. The only improvement that I would like to see in the visuals is to add counter-rotation to the Merkabas and torsion fields. Other than that: Awesome! The sound and visuals together lift one to a high, fine state of consciousness.